Hi there! 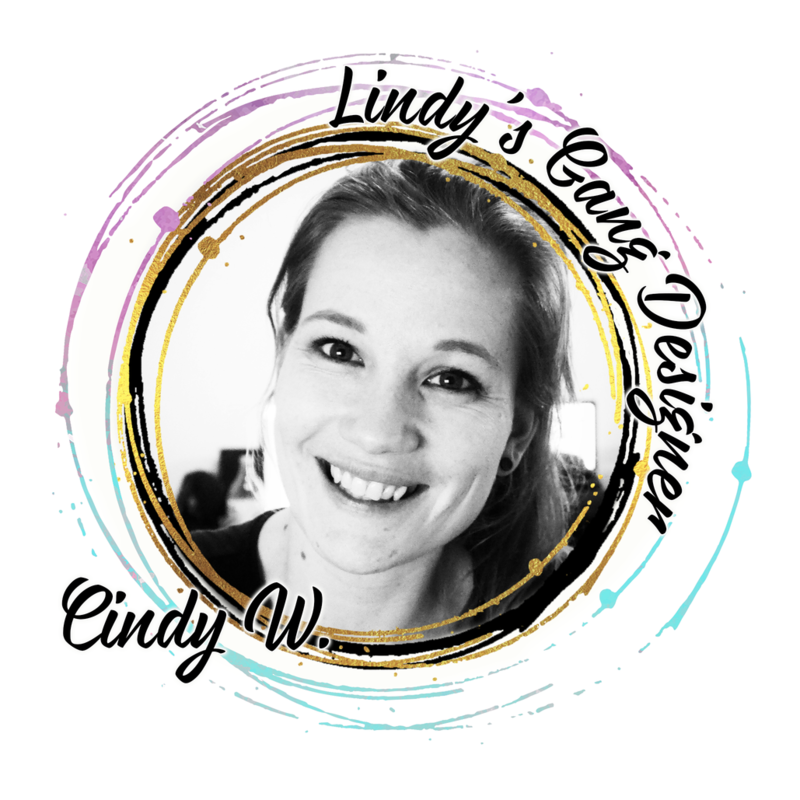 It’s Cindy here and this time I’m back with a video instead of a step-by-step post for Lindy’s. 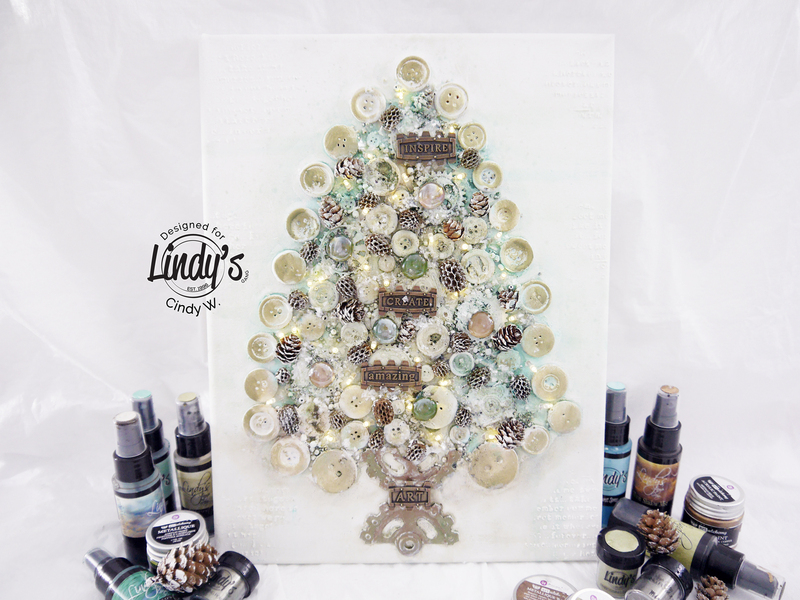 I’ve created this fun Mixed Media Christmas Tree Canvas (with lighting and Lindy’s!) and I just needed to share it with you! 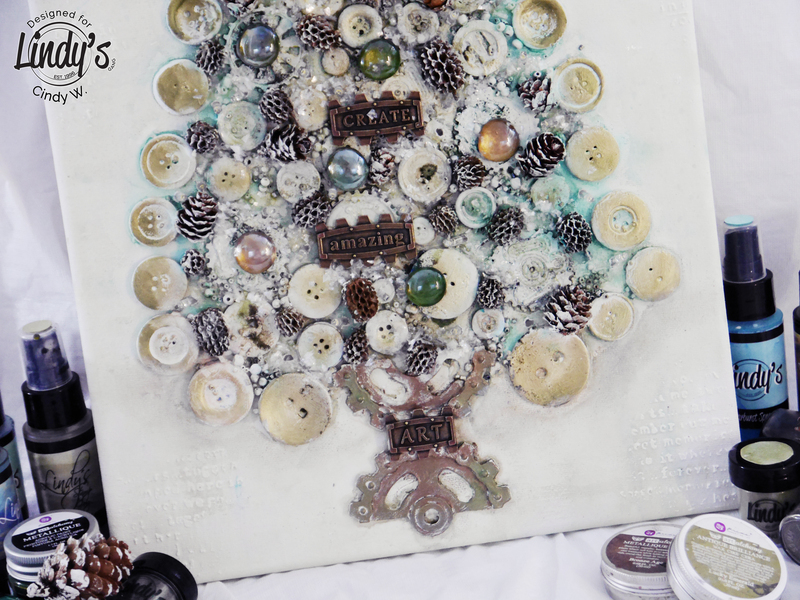 You can watch the video of the process down below or visit the Lindy’s YouTube channel. 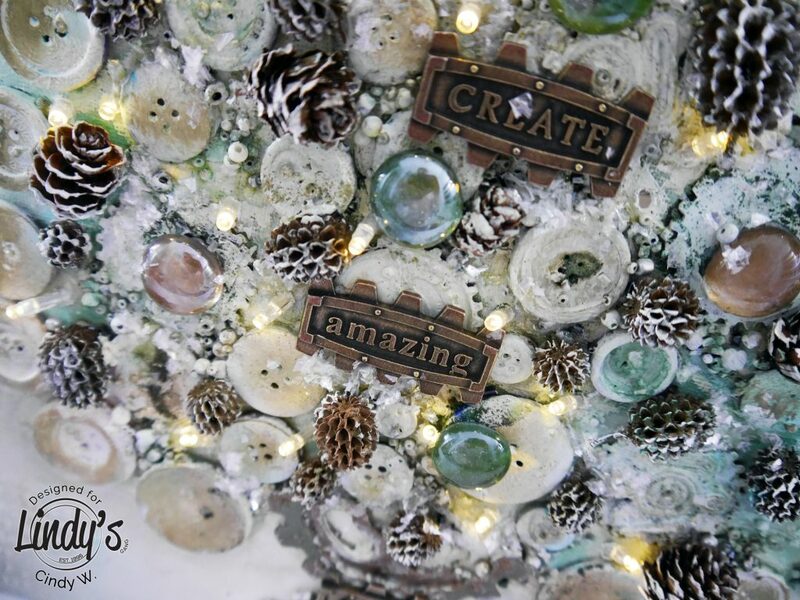 I hope you’ve enjoyed this post and thank you so much for stopping by!